Want your lights to alternate in the colors of the Irish flag or some other custom configuration?Try the following tips if ready made light strings don’t come in the colors you need. 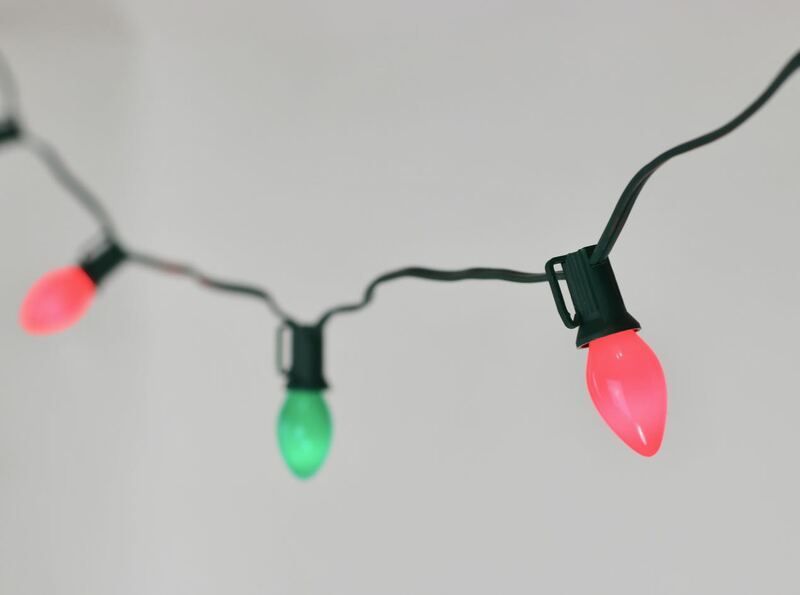 Purchase your bulbs and light stringers or cords separately and “build” them yourself. For example, you could buy 50 feet of C7 light cord and then purchase a box of 25 red bulbs and a box of 25 green bulbs. Then presto, take 30 minutes (or less) screwing your light bulbs in and there you are – custom lighting. These are my two favorite ways to alternate colors. If I come across any additional ideas, I will definitely post them.